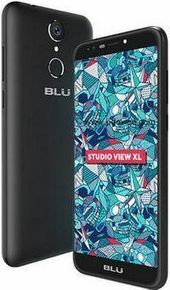 BLU Studio View XL expected price in India is ₹7,999. Having a front camera flash allows you to take selfies in low light. Listen to your favourite songs in music player. It supports MP3, eAAC+, WAV etc. file types. Listen to your favourite radio stations on your mobile phone. Enjoy music on the go with FM Radio. With long battery standby time, mobile phone battery can last more days without charging in idle condition. With long battery talk time, you can talk on the mobile phone continuously without charging. Holding Heavy weight phones for long time will make your arms tired. You can check in accessories section. Honor View 20 Review - Closest OnePlus 6T Alternative!